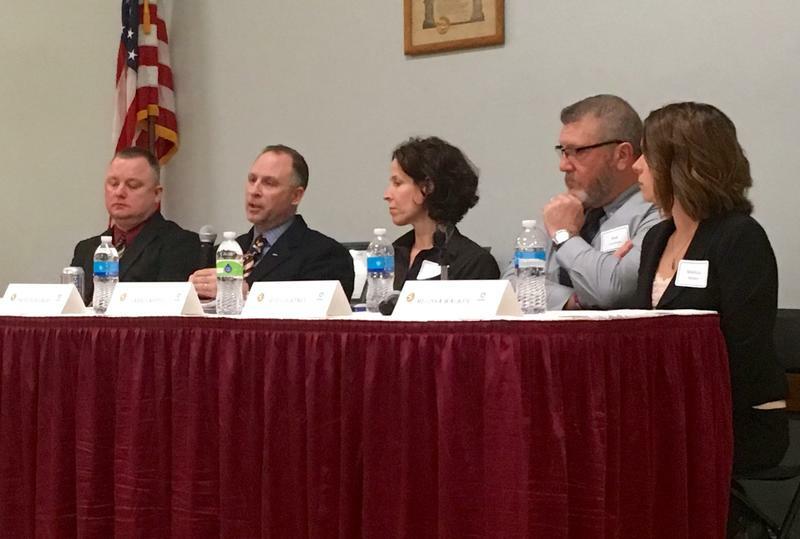 Polich and other experts were there to educate lawmakers on the role that so-called Medication Assisted Treatment or MAT is playing in the state’s opioid epidemic. But drug treatment programs across the state are overloaded with patients and providers are pleading for help. Two thirds of the patients are addicted to heroin. Others are addicted to painkillers or a combination of both. Providers said addicted Iowans sometimes have to wait as long as ten weeks to get into treatment. Spranger says once back in the community the addict faces the same conditions that led to the addiction. “One of my patients said when I walk out of Mercy, within one block there are ten known heroin dealers,” she said. Officials say currently only 10% of addicts get treatment. participation in Iowa’s prescription drug monitoring program. The program aims to prevent patients from getting multiple prescriptions without another provider’s knowledge. Others discussed limiting the number of pills per prescription which some doctors resist. 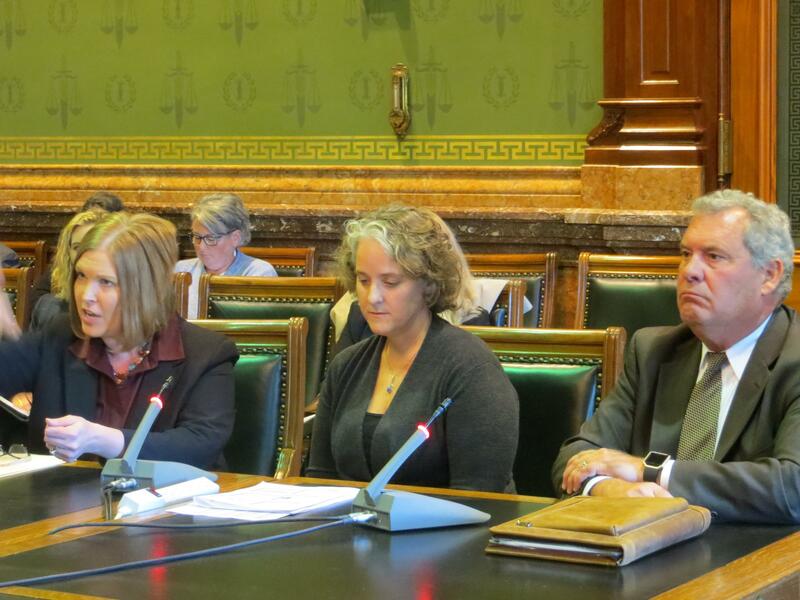 The director of the Iowa Board of Medicine briefed lawmakers on the nearly 200 complaints they received in recent years against doctors for improper opioid prescriptions. The last person to testify had a personal story to tell. “Today would have been my 7th wedding anniversary and so I felt compelled to speak to you about this issue because I have a unique perspective on it,” Thompson said. “My husband Joe Thompson passed away from an accidental heroin overdose last September. “He left me and his one year old son Lincoln,” Thompson added. Joe became addicted to painkillers after a serious auto accident when a doctor prescribed painkillers. “He wanted to treat his pain with a firehose instead of a garden hose,” Thompson said. Lawmakers heard mixed news about progress. Experts testified that the number of opioids sold in Iowa this year is on track to go down ten percent, though it still equals about 90 pills per man, woman and child. Others said the much worse epidemics in other states may eventually reach here. They cited a recent drug bust in Omaha that included enough of the particularly potent opioid fentanyl to kill millions of people. 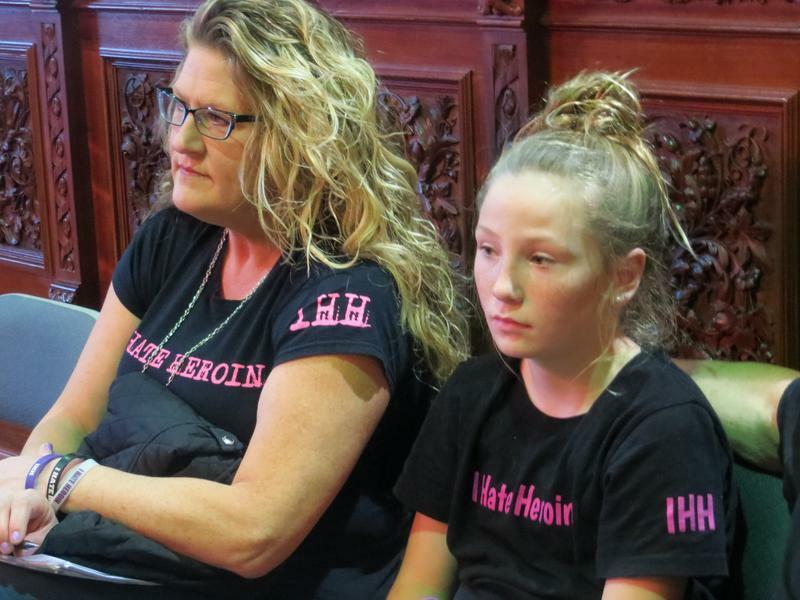 The providers urged lawmakers to join most other states and pass a Good Samaritan law, easing potential legal penalties for someone who intervenes to help someone who’s overdosing. 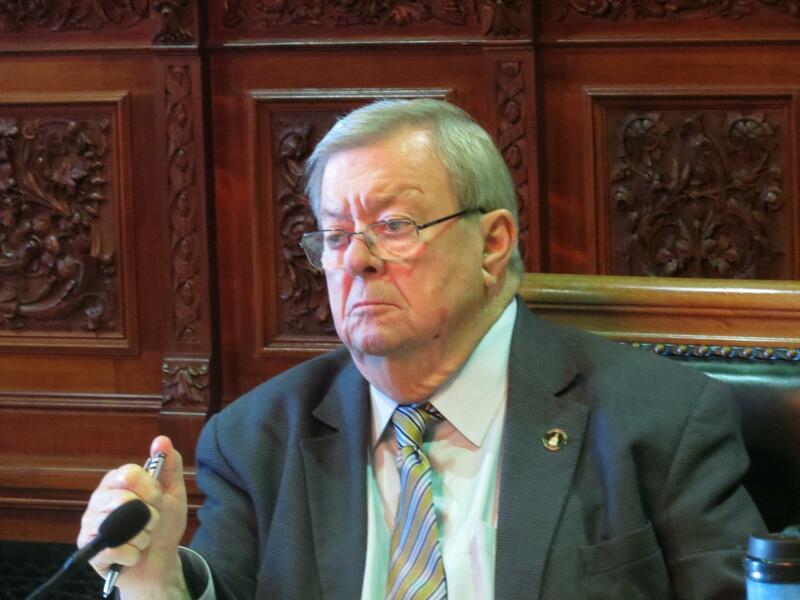 “I think we need to be ready to go on day one to get something done in the at most 100 days we’ll have to do it,” said Rep. Charles Isenhart (D-Dubuque), promising action in the upcoming legislative session. 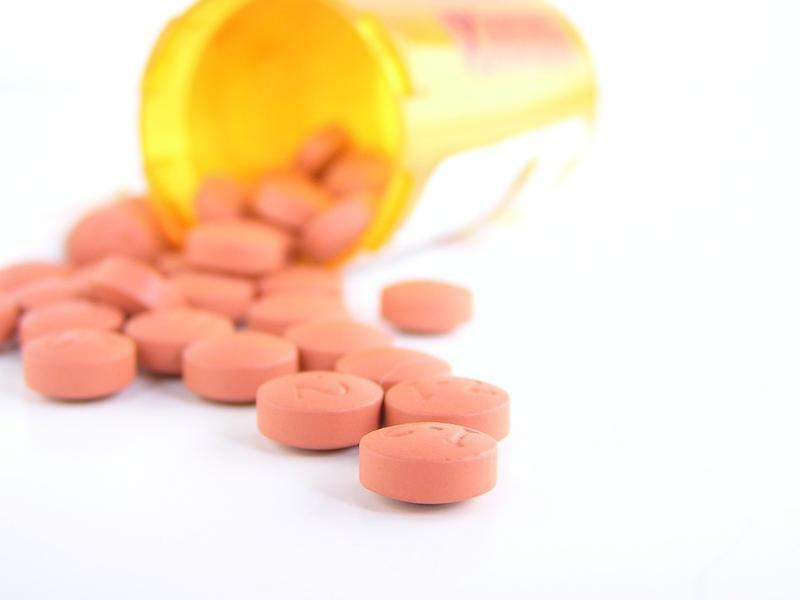 A new study from the Centers for Disease Control and Prevention (CDC) shows per-capita opioid prescriptions decreased in the U.S. from 2010 to 2015. But in one-third of Iowa's counties, prescriptions increased over the same time period. The CDC encourages doctors to reduce opioid prescribing when treating pain because these medications are associated with abuse and overdose rates. The opioid-related hospitalizations and deaths in Iowa have been on the rise. Gov. 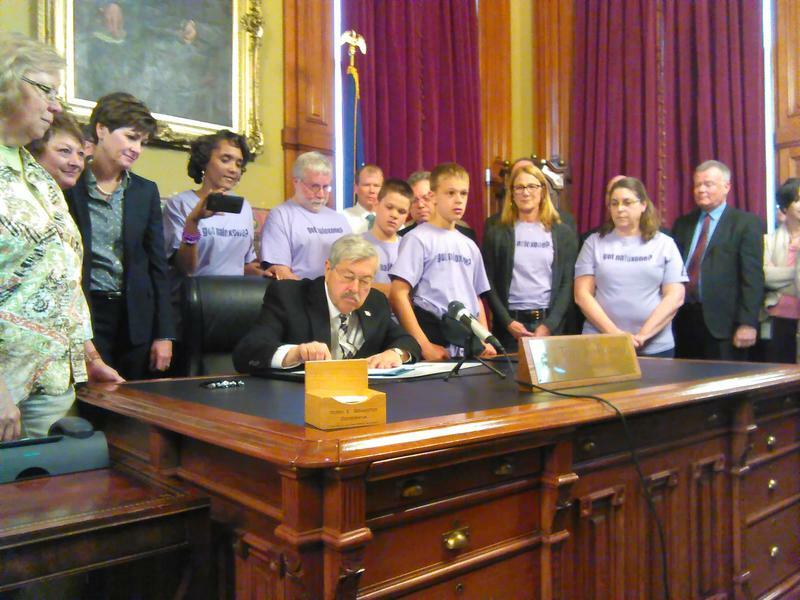 Terry Branstad signed a bill Wednesday that allows families, friends and first responders in Iowa to administer an emergency medication that counteracts the effects of an opiod overdose. People who die from opioid overdoses often do so because the drug causes them to stop breathing, or their hearts to stop pumping. But the medication Naloxone can prevent death by counteracting the depression of the central nervous and repertory systems by ejecting opioid from receptors in the brain.